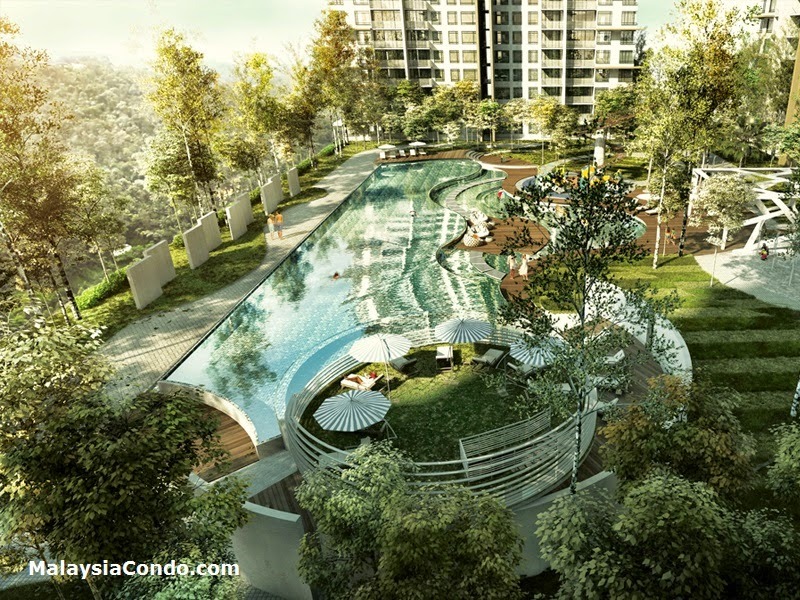 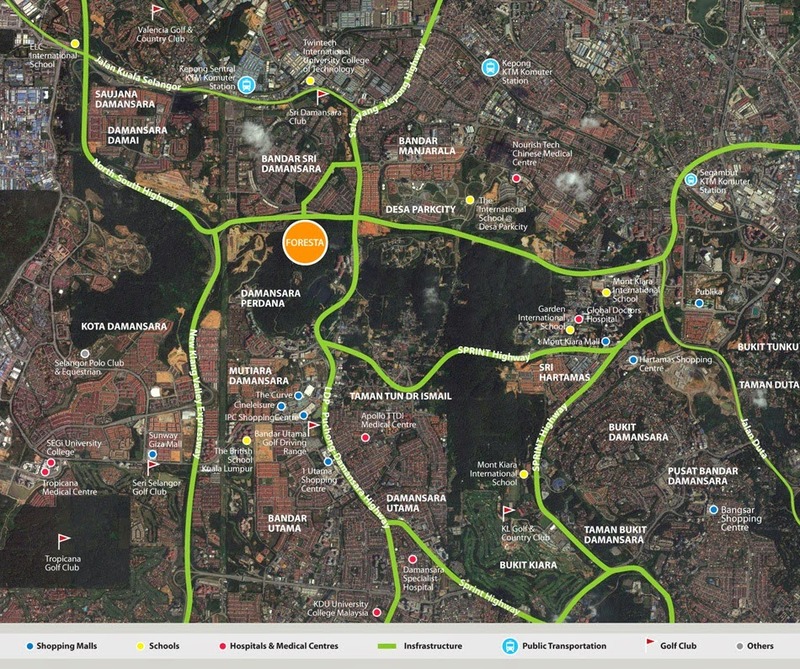 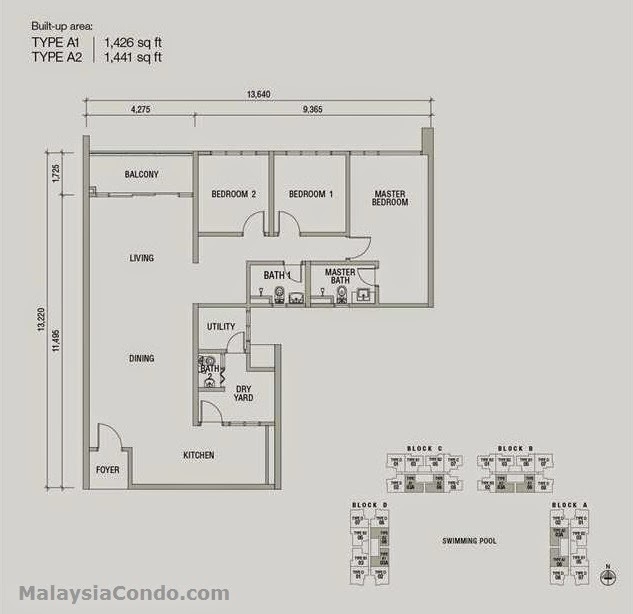 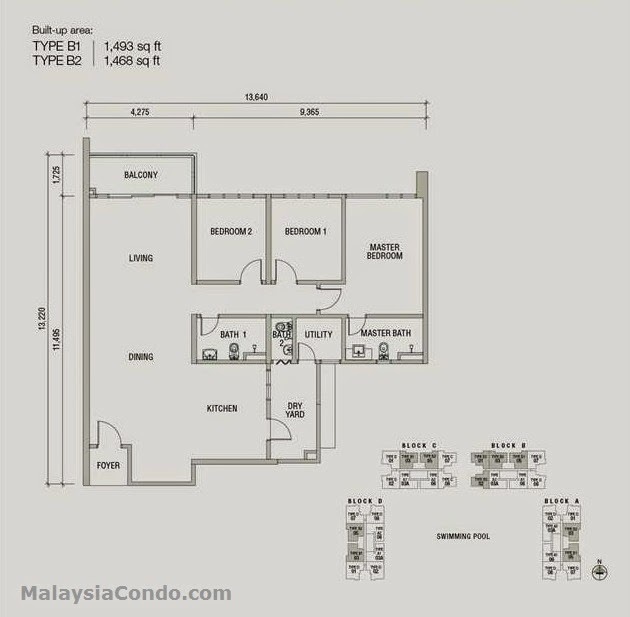 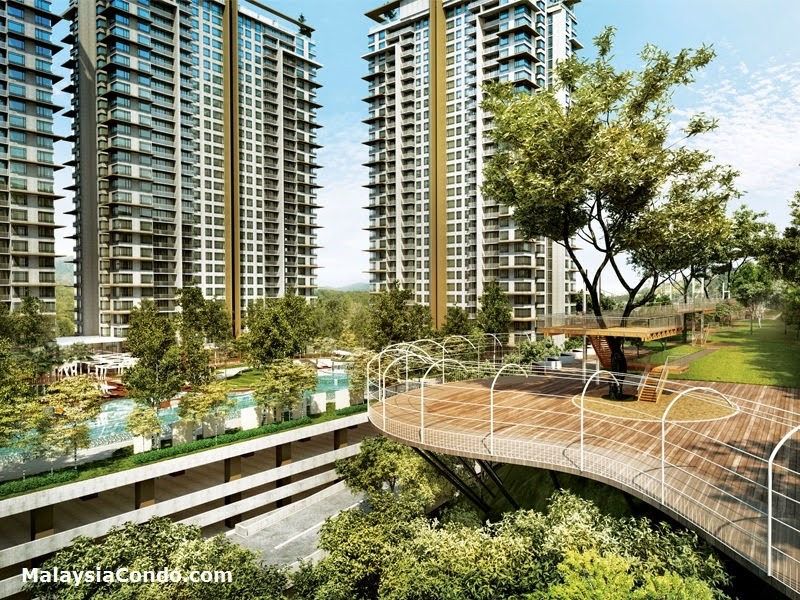 Damansara Foresta is a freehold residential prime and exclusive project developed by Land and General Berhad, the master developer for Bandar Sri Damansara in Petaling Jaya. 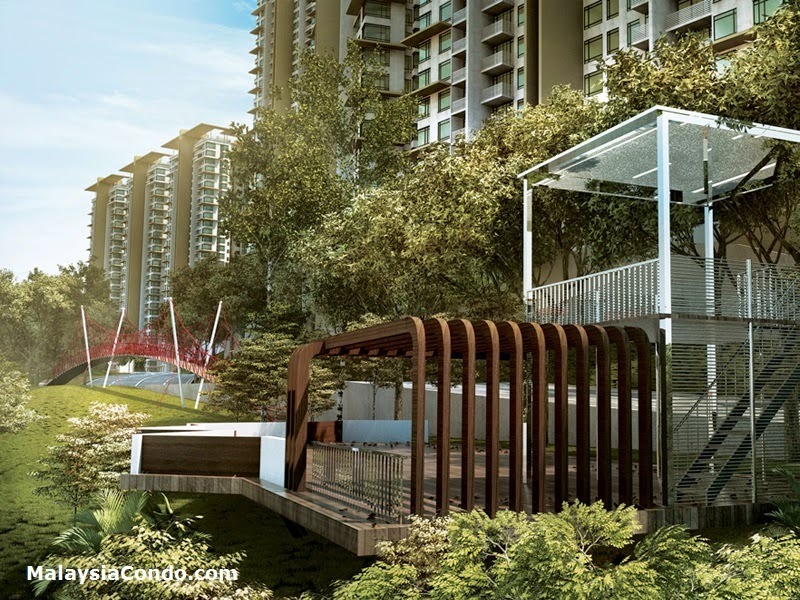 Positioned as freehold residential 'Homes within Nature', this project is strategically located next to the Bukit Lanjan forest reserve in Bandar Sri Damansara. 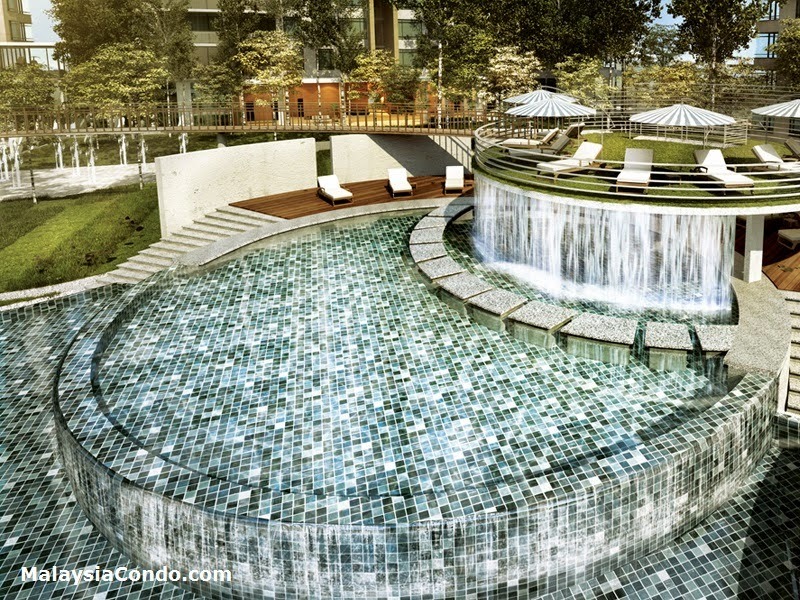 The overall project site consists of 42 acres whereby only 21 acres will be developed for residential developments, leaving 21 acres as green lungs with lush natural activities specially designed for the residents. 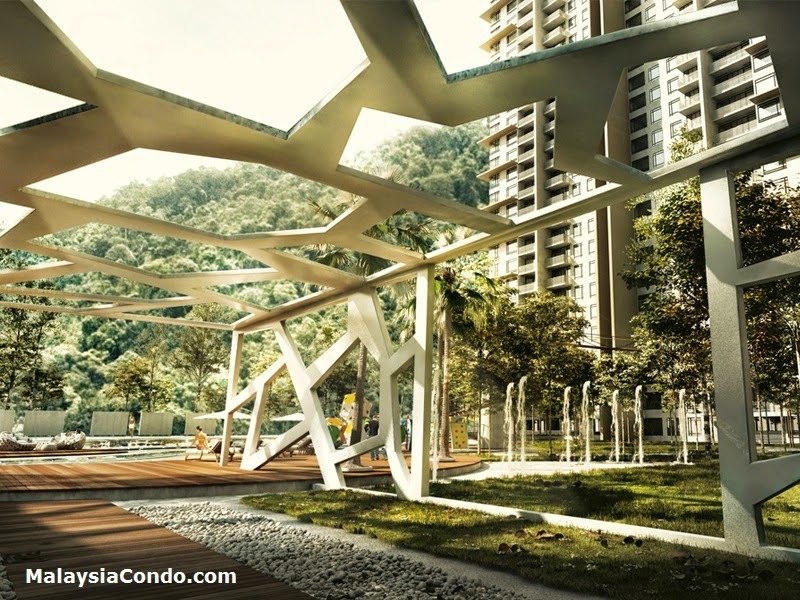 The 21 acres “Natural Playground” is filled with no less than 3,000 trees that not only filter out city noises and airborne pollutants but also supply Fresh Mountain air to residents on a daily basis. 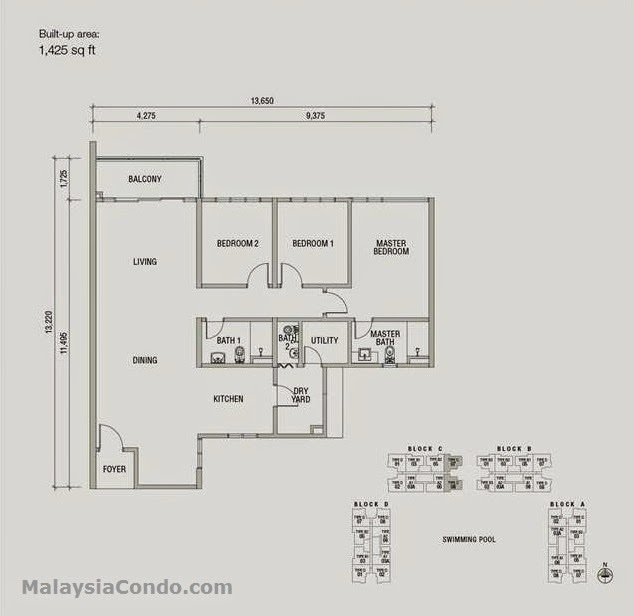 Built-up Area : 1,425 sq.ft. 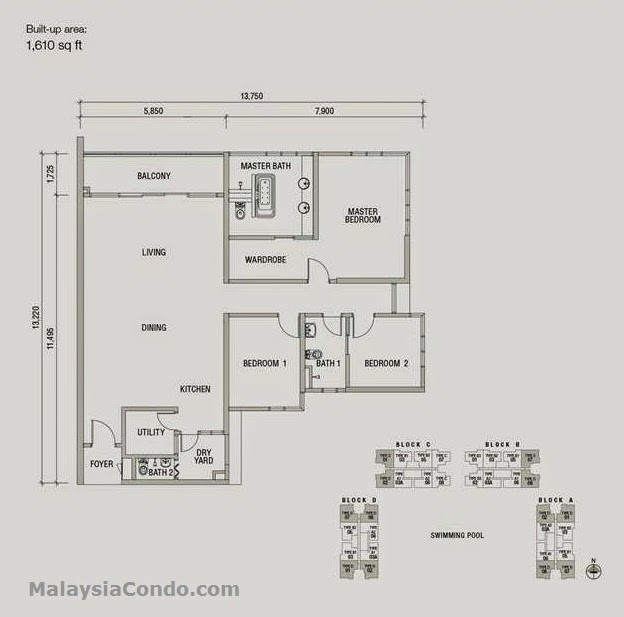 - 1,610 sq.ft.